Many who set foot in this part of Washington State swear they've found paradise – it is, after all, more than 2,000square miles overflowing with natural beauty. With Seattle, the state's largest city, serving as county seat, you know there's more to King County than its breathtaking landscape. King County is also home to a vibrant arts and culture scene, top-performing schools, fascinating landmarks, safe and quiet neighborhoods, and a diverse array of leisure activities to suit any interest. If you're looking to move, King County is the perfect new place to call home. Visiting our website is your first step to making this happen. Our goal is to help make the entire process quicker, easier, and more enjoyable, whether you're a buyer or a seller. We at The Ruth Harle Group believe there's no better reward than helping someone find their dream home in this ideal area. 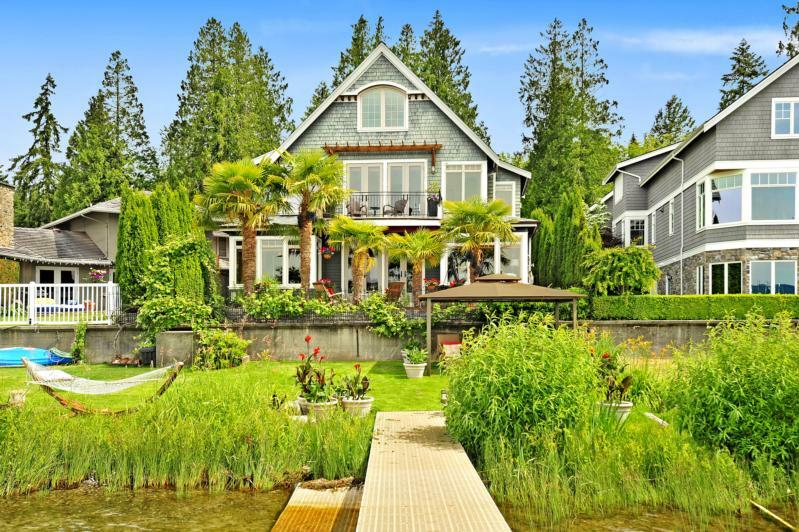 The Ruth Harle Group is a team of dedicated professionals who specialize in the marketing and sales of luxury, waterfront, acreage, and equestrian properties in Bellevue, Issaquah, Sammamish, and other communities in the Greater Seattle area. Our goal is to serve as your pathfinder as we guide you every step of the way through the complexities of the home buying and selling process. No one is better qualified to help you than multi-award winning broker Ruth Harle, who has 25 years of real estate experience under her belt. She and her team of experts will push to achieve your real estate goals and deliver exceptional results. Located right across Seattle, east of Lake Washington, Bellevue is a rapidly growing city and one of the wealthiest in Washington. Its location lives up to its name, which means "beautiful view" in French. This part of King County is blessed with captivating views of majestic mountains, calm lake waters, lush rolling hills, and dynamic cityscapes. In Bellevue, country living blends seamlessly with a vibrant urban atmosphere – the upscale shopping plazas, world-class gourmet restaurants, scenic parks, and dense woodlands all combine to create a refreshing living environment. Some of the luxury homes in Bellevue include cozy two-bedroom townhomes, sophisticated high-rise condos, and beautiful waterfront estates filled with luxurious features and amenities. 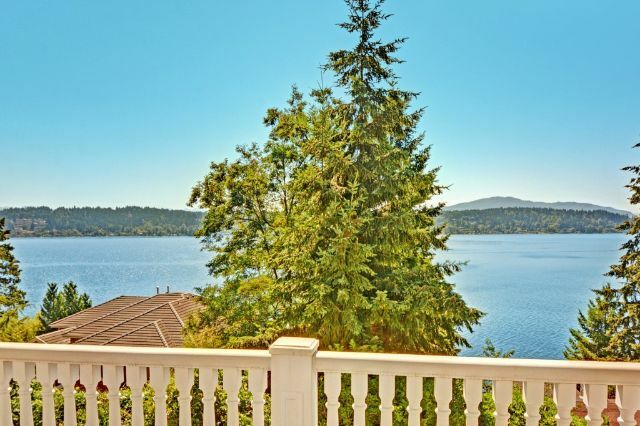 Whether you're in the market for a home situated on sprawling 3-acre lots or a spacious 4-bedroom home with panoramic views of Lake Washington and the Seattle skyline, you'll definitely find a fine set of options in Bellevue. A city with a population of more than 34,000 residents, Issaquah is a family-friendly community with a scenic village charm and an endless amount of amazing places to visit and enjoyable things to do, no matter what day of the year. With the enchanting Cascade Mountains and the Issaquah Alps just minutes away, the city serves as the gateway for many unforgettable outdoor adventures. The city itself has loads of incredible local restaurants, a ton of superb shopping destinations, a thriving arts scene, and many fun festivals. Looking for a home isn't a problem at all. Issaquah has top-notch and luxury selections including 2-bedroom condos, spacious single-family homes on charming tree-lined streets, and luxurious homes with commanding views of Lake Sammamish. Typical of dwelling are excellent features such as soaring ceilings, expertly crafted woodwork, gourmet kitchens, elegant master suites, and outdoor verandas with magnificent views of the highlands. Nestled along the eastern shores of sparkling Lake Sammamish, the city of Sammamish is considered one of the nation's friendliest towns. If you're the type who absolutely loves spending time outdoors, Sammamish boasts miles of gorgeous woodland trails, relaxing city parks, prestigious golf courses, and a wide variety of unforgettable water activities. Featuring a charming small-town atmosphere flawlessly combined with a suburban living environment, Sammamish offers a great selection of luxury homes in beautiful, safe neighborhoods. Whether you're looking for a comfortable 2-bedroom condo, a gorgeous ranch-style home, or a luxurious estate surrounded by acres of meticulously manicured lawns and lush gardens, you're sure to find the ideal home for you and your family in Sammamish. 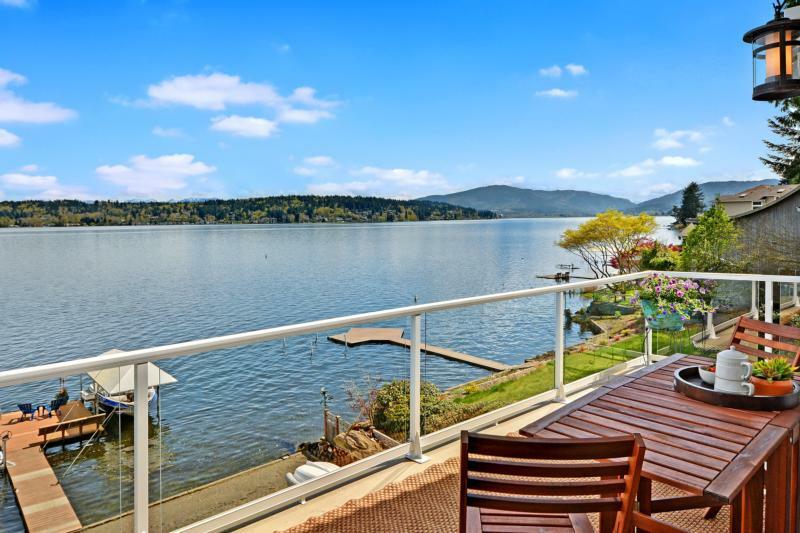 You'll also find dream waterfront homes with stunning views of the calming waters of Lake Sammamish and provide easy access to exciting water activities like kayaking, paddle-boarding, fishing, and more.